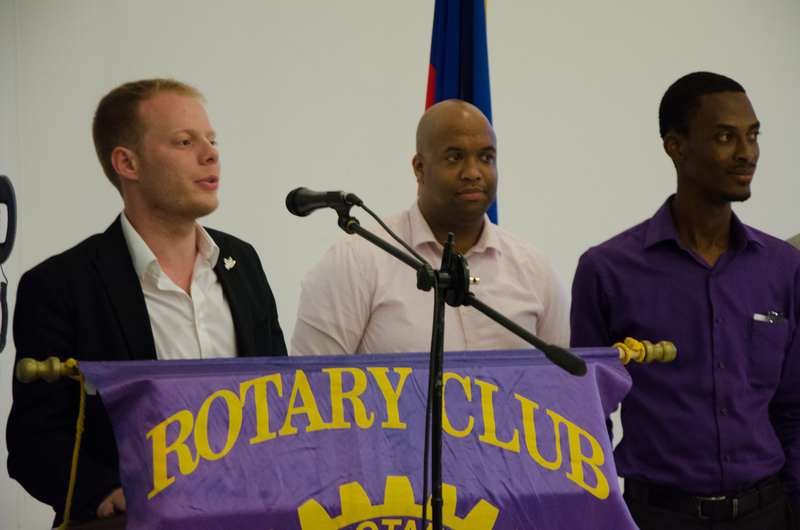 The very much anticipated Second Entrepreneurship Camp in Haiti was commenced today by an opening speech of Jude and Jan, the Haitian and German founders of the project, who introduced the Entrepreneurship Camp and international group of speakers that are going to lead the workshops in the next few weeks to the participants. The fact that the Haiti Entrepreneurship Camp not only provides an opportunity to learn, but an amazing chance to broaden one’s network, meet new people and even find co-founders, was presented by two of its alumni. 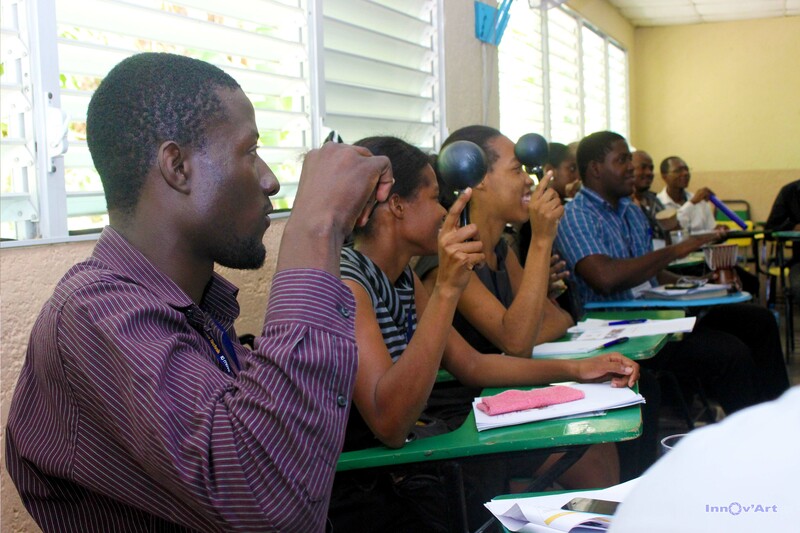 Abner and Jimmy, who joined the new participants during the opening session, met at the Entrepreneurship Camp of 2014. Developing ideas together, they joint forces and are now successfully running a business together.